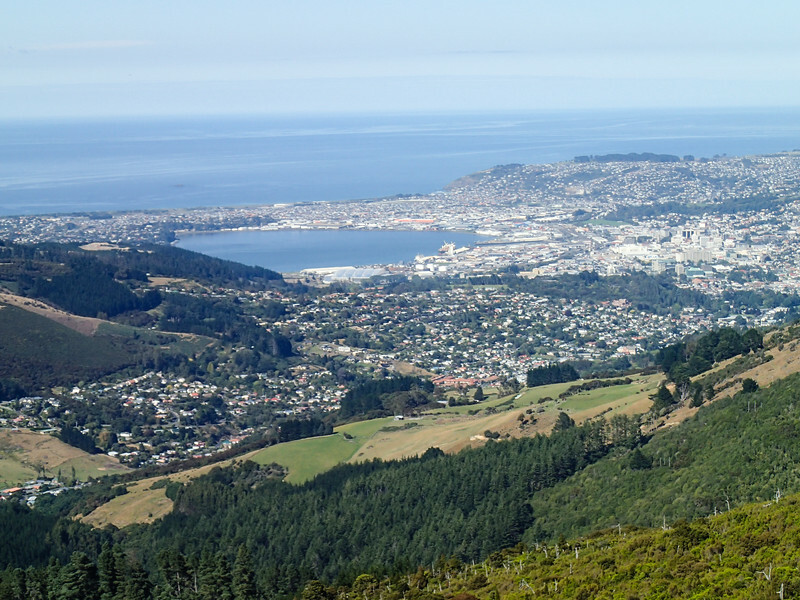 Whether we’re in New Zealand, cruising in Alaska or visiting a National Park, a good hike is one of our favorite ways to experience a destination. 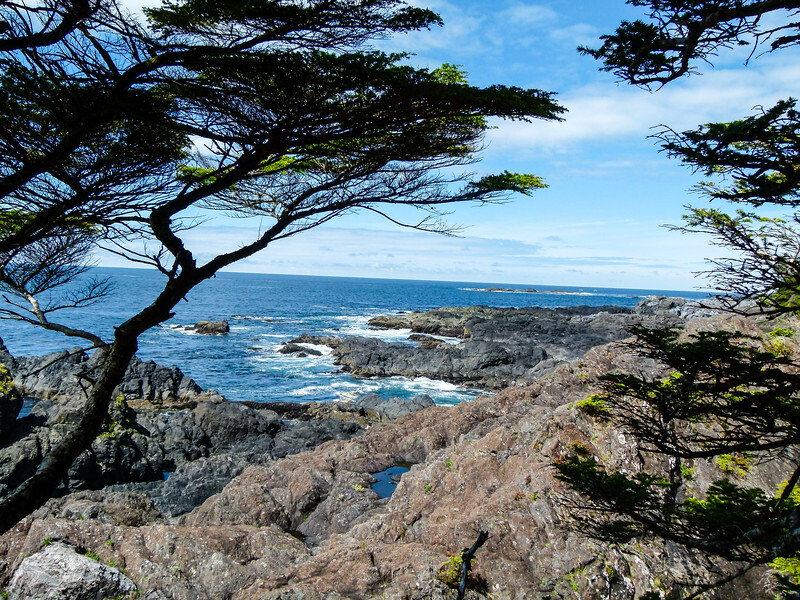 We’re sharing some of our favorite hikes from around the world. Check back often as we add to the list. The USA has a vast network of incredibly scenic hiking trails. 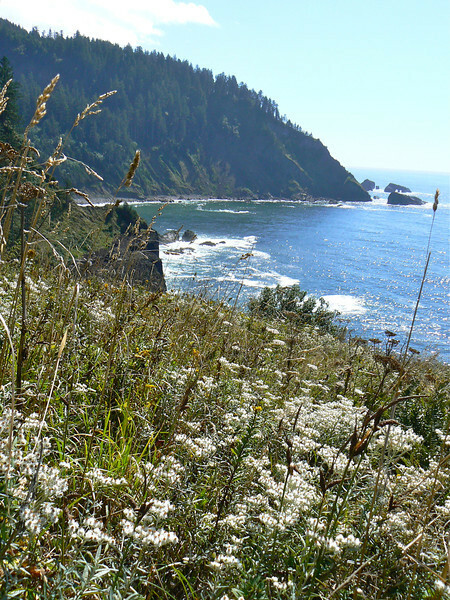 Read all about our favorite hikes by clicking on Our Favorite USA Hiking Trails. Almost all European countries have great hiking paths that are suitable for all types of fitness levels. 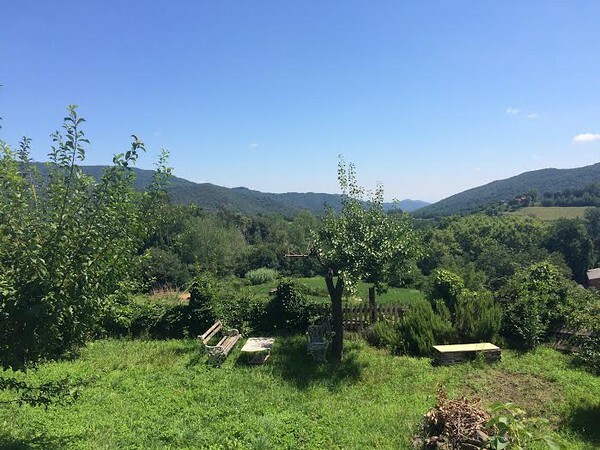 Read all about our favorite hikes by clicking on Our Favorite European Hikes. 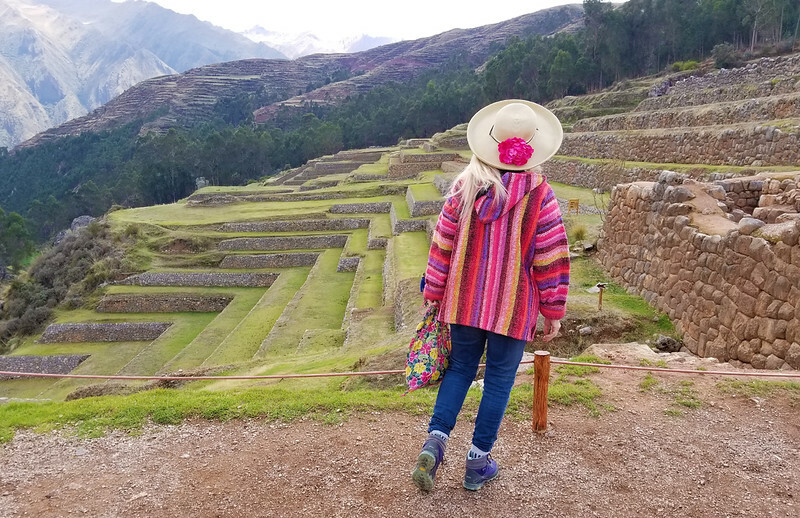 Peru is a favorite travel destination of many, but if you’re planning a active trip to this amazing destination, make sure to take the time explore the Sacred Valley. Read all about Hiking Through Chinchero. Hiking is by far one of our most favorite activities to do while traveling, especially when exploring beautiful exotic lands. 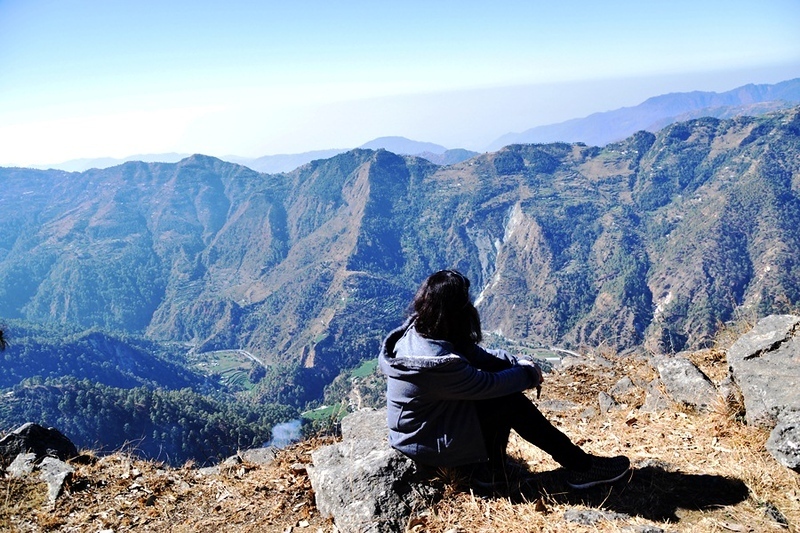 Come along as we take you on a wonderful adventure, Hiking in the Foothills of the Himalayas. Although Kaiteur Falls may not be the most popular falls in South America, the trip to the top is certainly unforgettable! 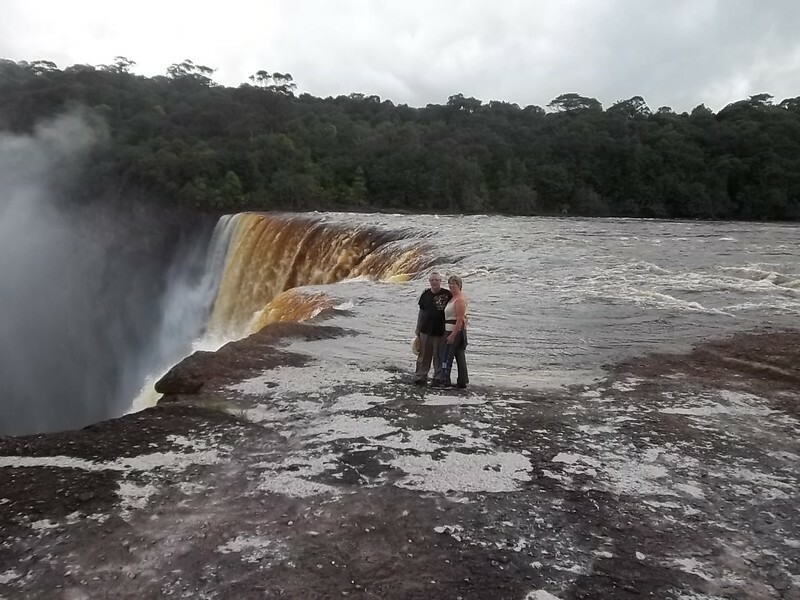 Read all about the experience by clicking on Making the Trek to Kaiteur Falls, Guyana. 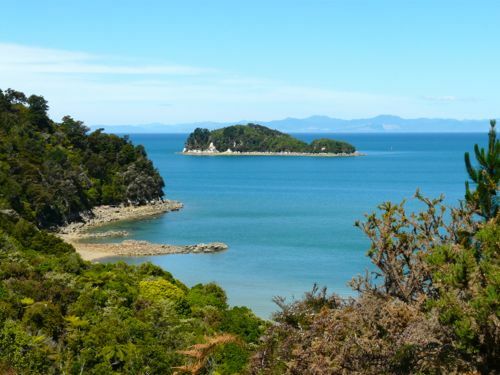 Explore this world class New Zealand hiking trail on a 3 to 5 day journey or take a day hike like we did. 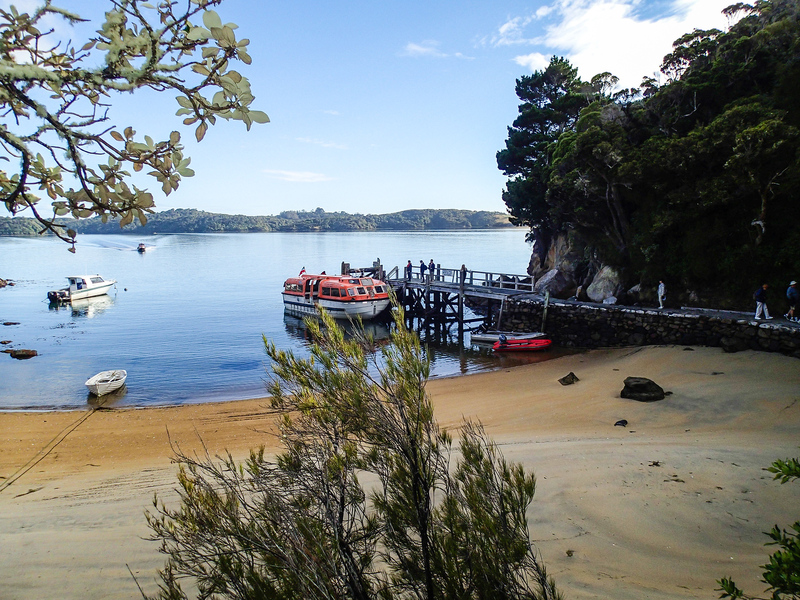 Click on Hiking the Abel Tasman Coast Track to read more about our experience. One of Australia’s mot famous walks is the Great Ocean trail. Winding along the southern coastline of Victoria for approximately 64 miles, this is one beautifully scenic route. 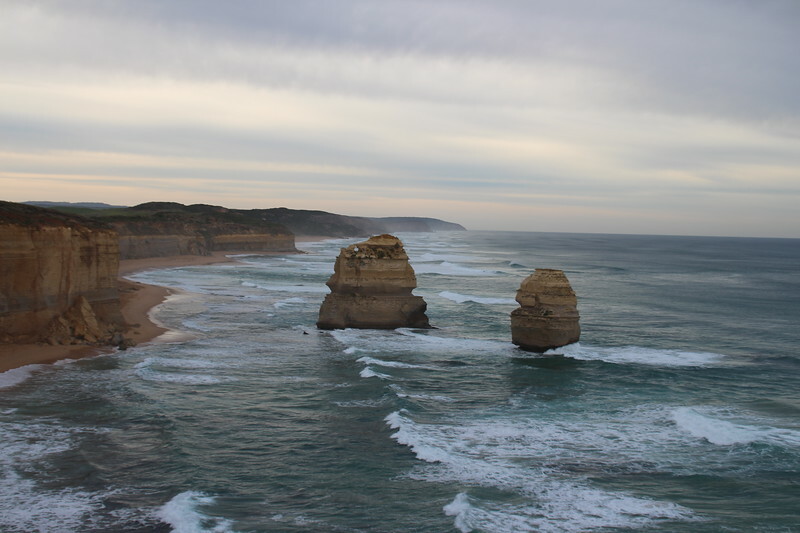 Read all about our tips for creating an itinerary for Hiking Australia’s Great Ocean Walk. Hiking in remote places is always a great idea. Of course, when you mix in an active volcano, things are even more interesting. 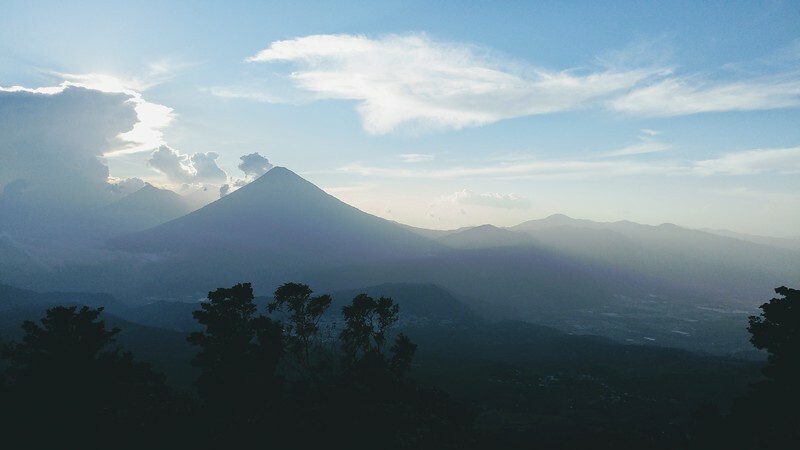 Read all about our tips for Hiking Pacaya Volcano in Antigua, Guatemala<. Guatemala is a fascinating destination that often goes overlooked. It’s especially great for active travel opportunities. 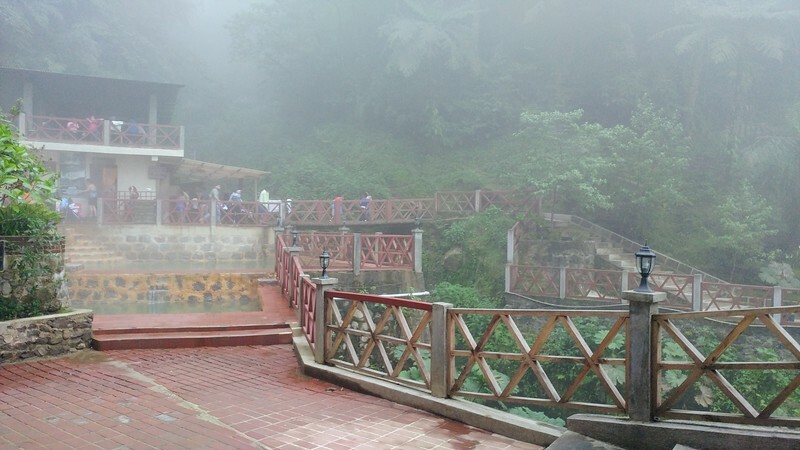 Read all about our tips for Hiking and Hot Springs in Guatemala.